Features gentle curves and rich textural elements. 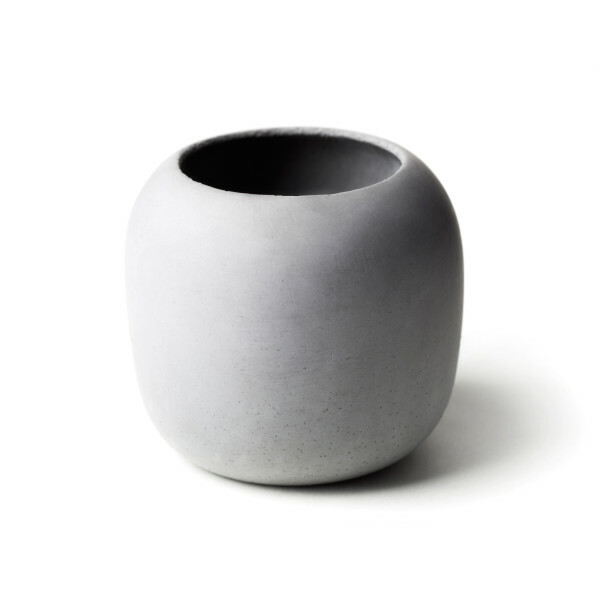 Made from soft concrete – a unique, elastic material with small additions of polymer. Designed by Lovisa Wattman and handmade in Sweden.